Based in Ellesmere Port, Wirral, Engage Web had an interesting start. 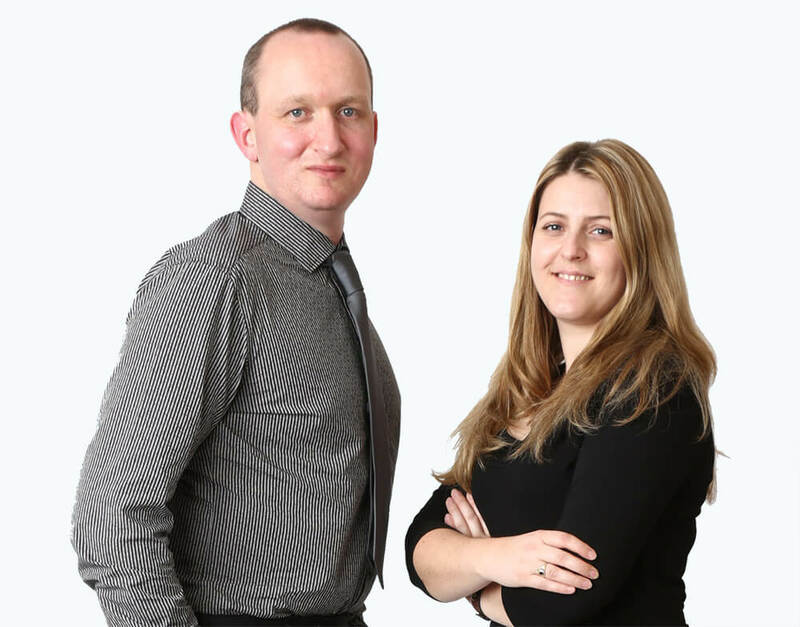 We are an online marketing agency operated by two experts with more than 30 years’ experience between them – yes, we’re starting to feel old! In a nutshell, if it helps you get more business from the web, we probably do it. So how did we start? Our founder, Lianne Wilkinson, has worked in marketing almost all her life – and this was before the internet was a big thing, in fact, they’d only just got email. She worked in offline marketing agencies, managing call centre campaigns, datacapture teams, warehousing and logistics and ultimately, moved into operations management roles. As direct mail and other methods were seeing a decline, Lianne made the move into online marketing, working in areas such as PPC, SEO, and content development across a number of agencies. In what was still early days for agencies and Google in search engine optimisation as an industry, Lianne noted many agencies were employing tactics that required clients’ budgets to increase year-on-year. They also suffered a high staff churn, meaning clients were dissatisfied with account management and continuity. After much soul-searching, Lianne found herself on garden leave having left what she previously would have termed her ‘dream job’. With Lianne’s experience, and a wide network of contacts, Lianne originally set up the company as a copywriting agency. It was 2009, the height of the recession, and Lianne knew all these SEO agencies were going to need content. It was what Google wanted to see, and at this time, few were offering it. Within a week, the agency had its first contract with a top London SEO company. Within months, clients were asking ‘could you make a few changes to my website as well?’ ‘could you look at my PPC campaign?’ and Lianne needed to expand. Darren joined the company just a month later as Lianne’s business partner and the rest, as they say, is history. Within six months, we had employed our first full-time editor and picked up our first national UK contract. We now work for clients all over the UK, and in the US, Canada and Australia too. We work for small to large businesses and adapt strategies to suit our client. We don’t have hundreds of clients, but we do have room for more. Regardless, we know all of our clients and you’ll never just be a number. If you ask for SEO, we’d like to understand why that may or may not be the best solution for you. We want to understand our clients’ goals so we can help them meet them in the best way for them. We love working with ambitious people who are looking to grow their business, and we want to make sure we’re the right fit for you and you’re the right fit for us. Our team churn is low and we have no sales team. The people you speak with are the people you’ll work with. And not only do our fees stay competitive but in many cases they even reduce over time!